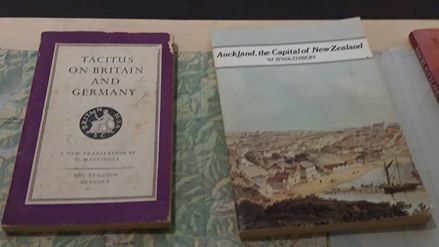 It is a puzzle it [Terra Nullius] was stolen but try and get another copy as it is an important book as is his other book based on Conrad's works etc and his travels. In Australia and Africa Sven Lindqvist travels with books he has read which I think is an advantage. He is like a ghost traveler and he possibly felt that contacting Aboriginals (he saw them but probably or possibly didn't speak to or contact any) was some kind of violation or intrusion, or he was frightened of them, I don't know: I don't think it affects the validity of what he says or writes...In his books there is a kind of psychological angst or kind of crisis he himself seems to be going through. This means that the personal intersects with the 'reality' around him which is the history which is ongoing. It would be interesting to read about him also. 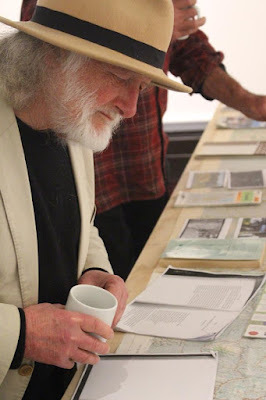 But that is no problem, the book is not about him as such (it is in a way it about him and what is around him): and what he has in those books are illuminating and very much worth reading. But that table is indeed interesting. I see Dennys Trussell fossicking there. A candidate? Surely not. A poet musician, a gentleman and a scholar. But it wasn't me! Text has no place in art. Thanks for your comments RT and the link Terry. Alas medical dramas have stopped me replying! Terry Cogan thanks for the link to James Robb's post re 'Terra Nullius'. I disagree with his critique but it is the kind of direction I would have taken as a young man (in say 1970) when I believed in progress, Communism, science etc. The rot for me started strangely with my reading of one of the greatest of books 'Gulliver's Travels' and an argument with Don Smith, Professor of English (this was in 1992 I think when I had returned to University to study philosophy and literature etc). He was adamant against my claim that the satire of the Royal Society by Swift was over the top and I claimed that science would solve things. In fact I have now realised that science solves nothing. Swift of course did achieve some social and political 'successes' but I think he was rightly rather unenthusiastic about what I used to think was possible, that is, human "progress". If history tells us anything it is the opposite. The killing, the injustice, etc, goes on. But he does point to some positive developments which I concur like. We have to act I think as if we had a kind of 'local progress'.... we cant quantify or measure it but it is a positive way of acting. I think the apologies are a start. Also the information getting out there via Lindqvuist and others is good. We at least need to know what has happened. I feel that Malinowski as far as I know what I do made great steps. (It is true that it is nearly impossible for an 'objective' or non-disruptive anthropological investigation to take place). 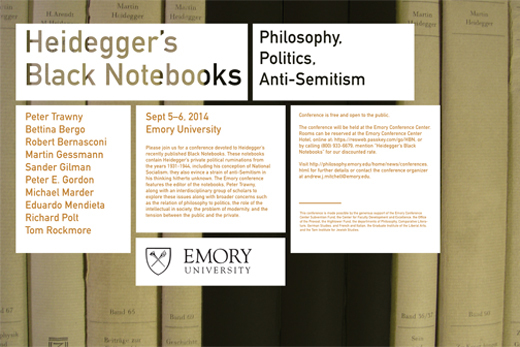 I disagree with Robb re him, and also am wary of the conclusions of Marx and Engels. I think that Lindqvist, with all his eccentricities (Robb leaves out this personal aspect which is what makes the book: it is one man's view backed by history...and he includes his feelings and reactions to hotels, the long lonely roads and so on. This happens also in 'Exterminate All The Brutes!" which has Lindqvist's dark dreams, no doubt engendered by his thoughts and reading and indeed his travels. But again, I applaud Robb's review: it is good to see anyone supporting the Aboriginal and other idigenous peoples' in any ways and to see what is not simply a raging polemic using cliches. It is an intelligent review which I will think about more. It seems by the way that poor Maps is ill or his family hence his silence as he says. I wish him well. Takes one to know one. A fake historian making up fake history and then dissing others who do the same. Hypocrite! Yeah he is a thief of other people's ideas- nothing original about him. His stuff is is all about promoting himself. the biggest ego on the block. 'Exterminate All the Brutes!' is a fascinating book. 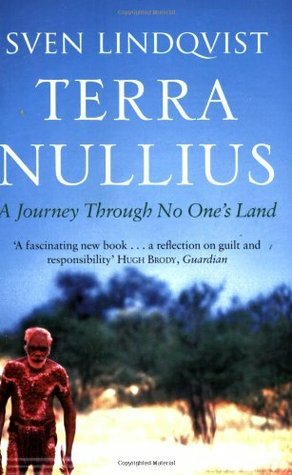 I haven't read Terra Nullius, but given the account above, I think I will. I thought Lindqvist was pretty up-front about his rather weird 'method' in the former book, though. The dodginess of it was, I thought, the point: avoiding the veneer of respectability in fields where none can exist. It will also one day be interesting to read more, say a biography of Lindqvist. He mixes things as you know. Terra Nullius could have a better arranged bibliography (with page numbers showing where some books mentioned are first cited). Some books I cant cross ref. But otherwise it is good. Exterminate I didn't have a bibliography or map, although I referred to an atlas I have beside my bed. Otherwise both books are great. But the silence around the ongoing injustices (all round the world and the escalations and misunderstandings and the fear or paranoia rising etc) and is intense. Actions such as those (and the cover ups by our military and in particular the Heads of the SAS and the NZ Army and John Key) by the NZ SAS in killing civilians and then turning a blind eye etc are what increases the resentment which eventually translates into 'terrorism'. In fact civil war in Europe could well happen. This guy is an internet troll people. He spends his life trashing other because he has nothing original to say. Treat everything he says or does with sceptism!! He hurts a lot of people including his family.